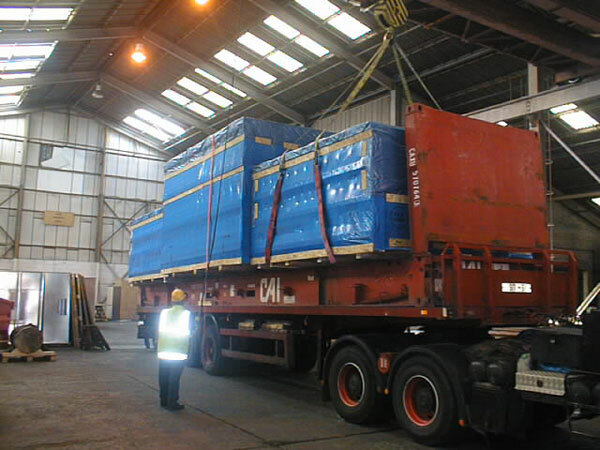 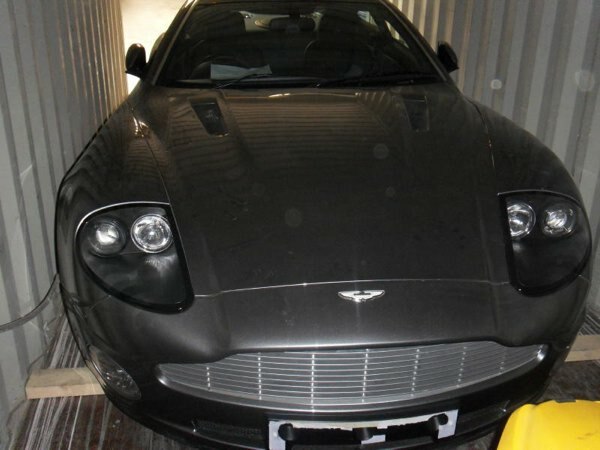 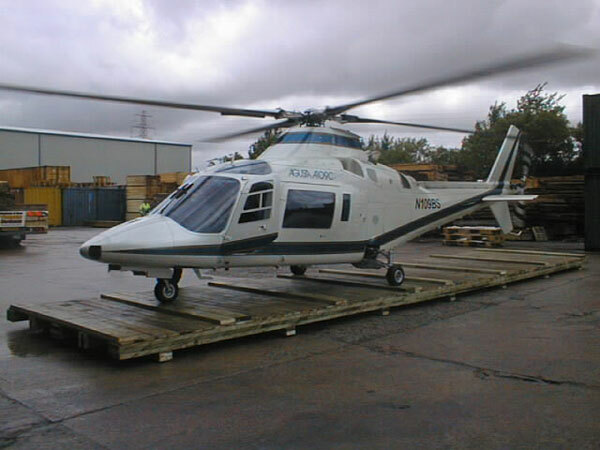 The final shipment of ‘Cars of the Stars’ has been loaded and left the PK Marine warehouse. 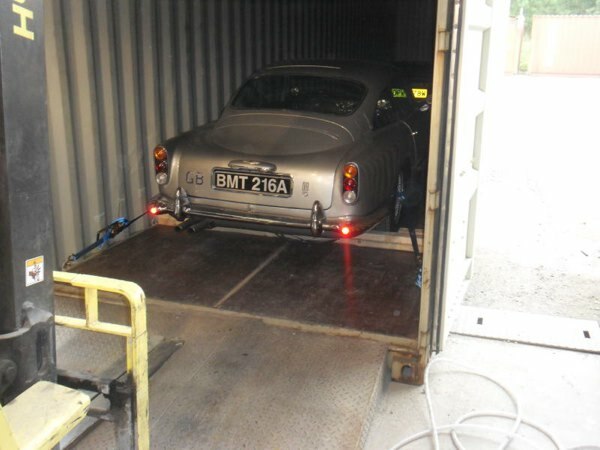 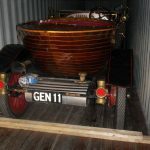 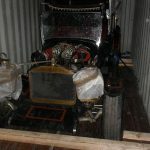 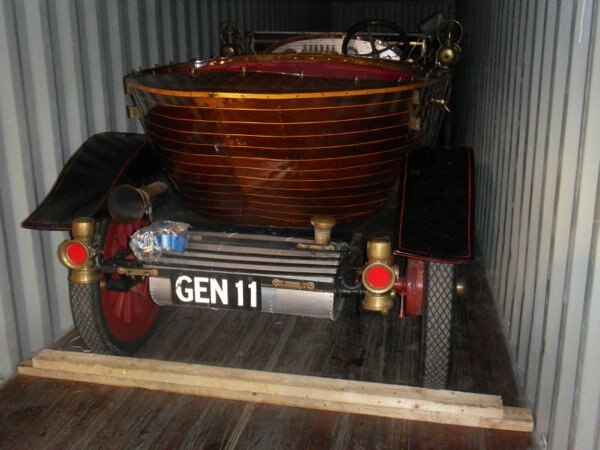 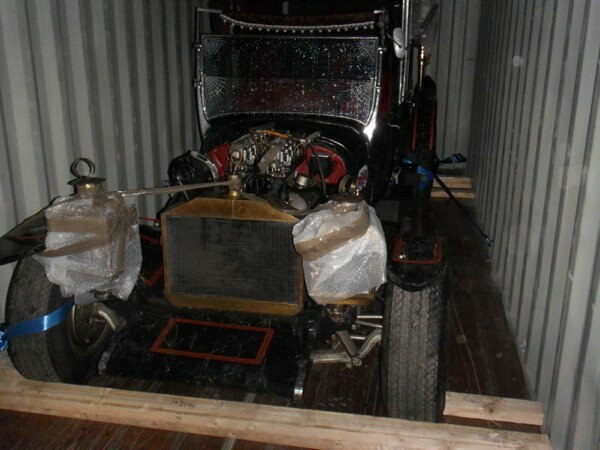 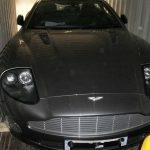 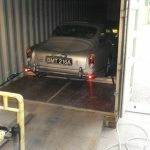 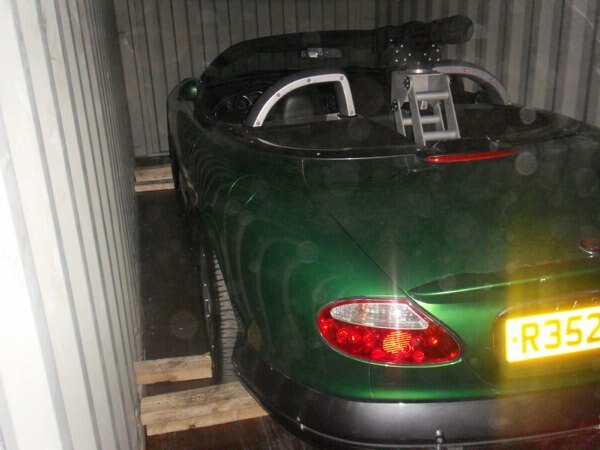 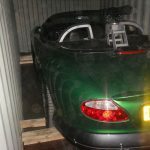 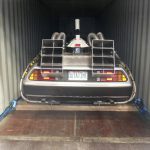 The total shipment consisted of over 50 cars/vans and 30 shipping containers, including multiple Batmobiles, cars from James Bond and Chitty Chitty Bang Bang, to name a few. 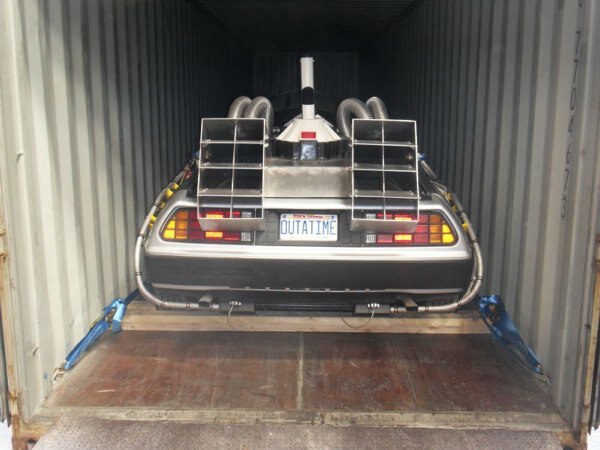 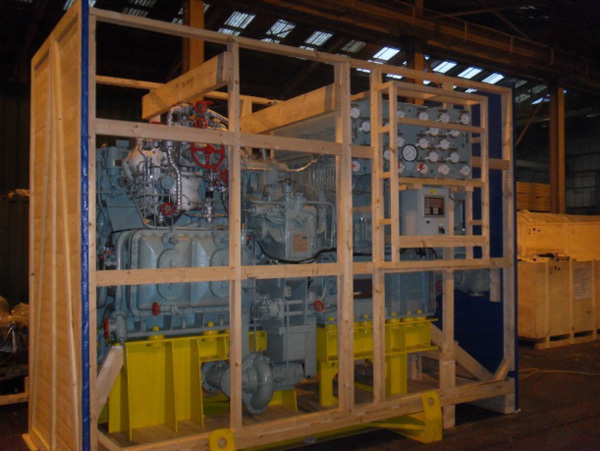 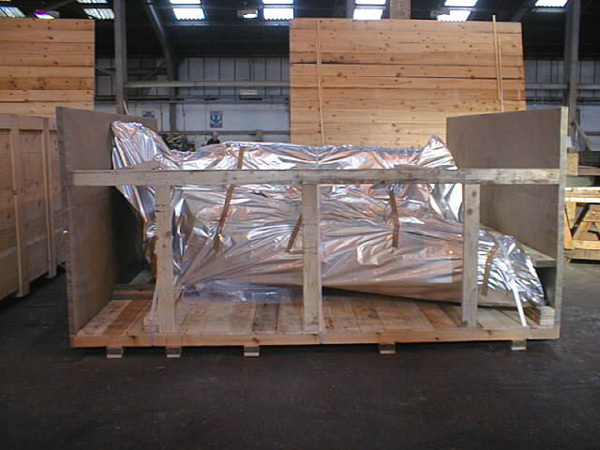 We are proud to report the shipment was completed on time with no issues.